Perfect for cardmaking, scrapbooking, planners and other crafts. 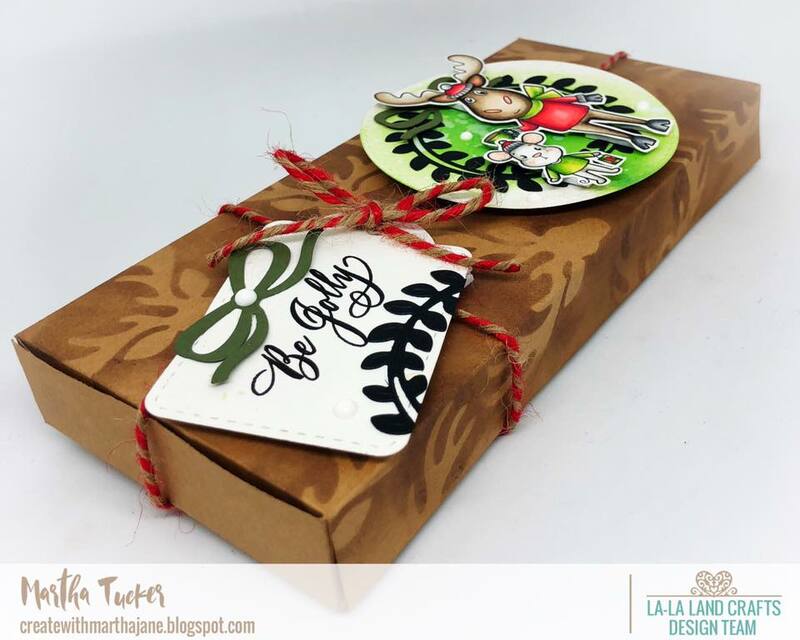 Handwritten calligraphy - designed by Irene Uy for La-La Land Crafts. 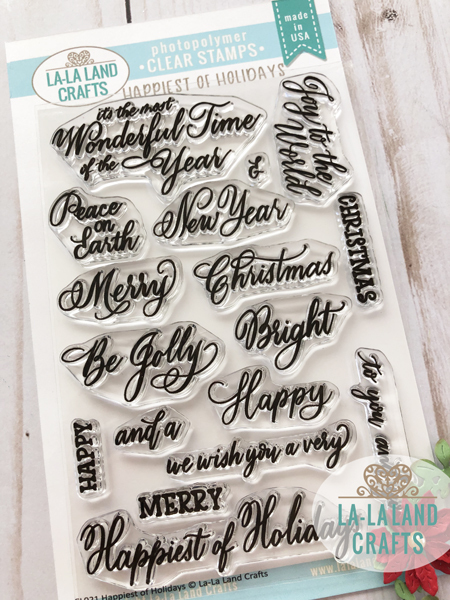 This stamp set measures 4" x 6" and consists of 17 words and sentiments to mix and match.